What do you call some one peeing? But first some announcement/you are my only hope Graveyard business! Mostly about hosting, since having the good fortune of peeps volunteering has been good. But new year, new responsibility, priorities, and hey it’s cool. So thanks for sticking around, and if you got to bail *coughJolly,U.I,Bark,DS,Armuun,PartyB,Nach,Kcetcough* alright. So if you’re interested on hosting a night let me now. I think Friday has a slot? 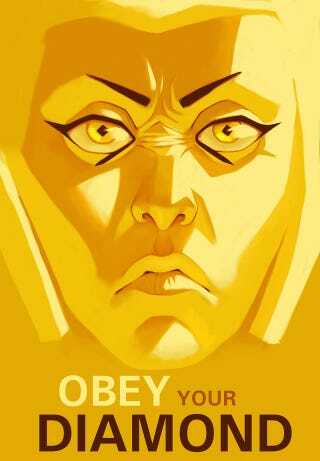 Tonight shift’s... Obey the D! Welp January is coming to an end, it is starting to get quite chilly, and 2016 is right on track to being full of war, death, love, and peace. But mostly soul crushing wait. See I am the kind of person who once a story has my interest in a choke hold, I need to know how it ends. And nothing is more crushing when a story stone cold stuns you by having no ending, or worse; the author has quit and trashed whole project. Leaving you with the haunting question of Why? WHY DID I BACK THEIR KICKSTARTER?! But thankfully is juts painful wait of a sleeper hold, as you struggle to stay awake with interest, and not sleep into your doom. Anyways here are some ice breaker topics of off-topics for tonight. What is a new favorite series of yours? Maybe an oldie? Where you at one point too obsessed with a particular series? Or you know, just ignore my rambeling and wrasselin terminology, and talk about life, game, gripes, angst, fwp, or whatever you feel like!